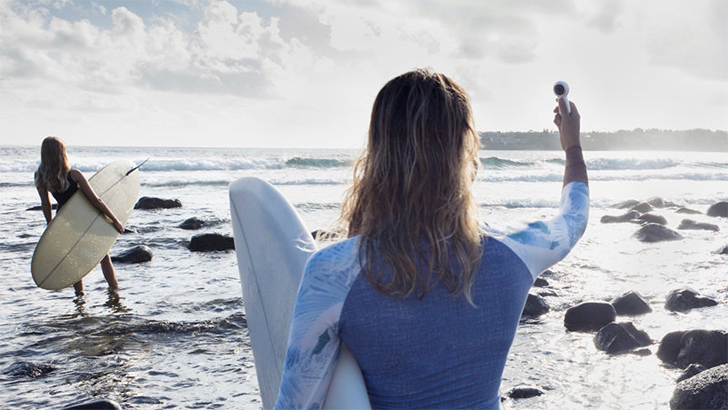 Action cameras are a great way to capture, well, action. Designed to be both tough and low profile, they're easy to strap to your body to record your adventures hang gliding (or whatever). They're generally pretty pricey, though, with some high-end models going for hundreds of dollars. 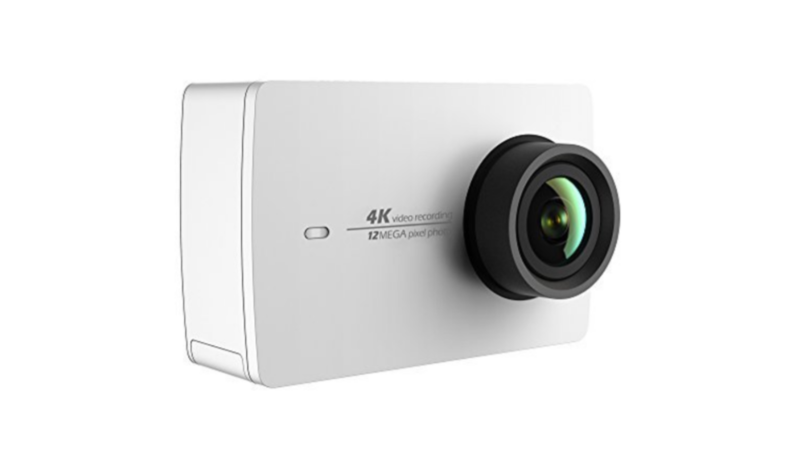 The Yi 4K Action Camera is already a nice bargain at its normal price of $121.99, and you can currently get 20 percent off the little guy on Amazon. 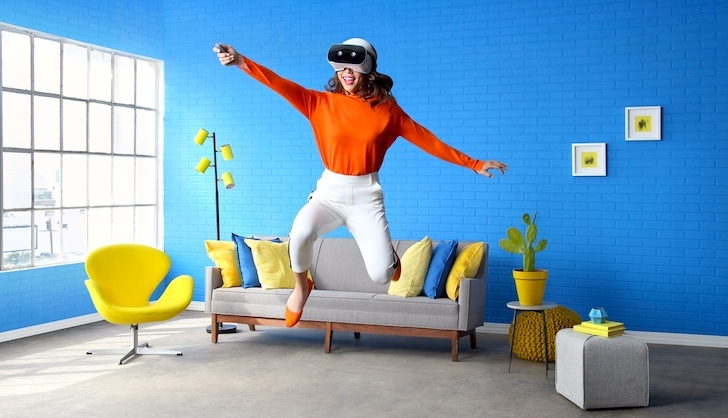 Gone are the days of having to pay $150+ for a home security camera; these days, there are a few more cost-effective options on the market. 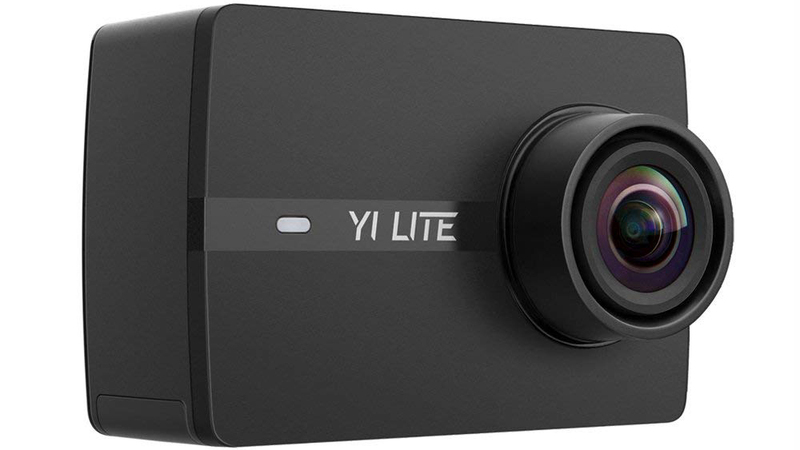 YI has always had great prices, but this latest $30.99 deal on the company's 1080p home camera brings it to another level. 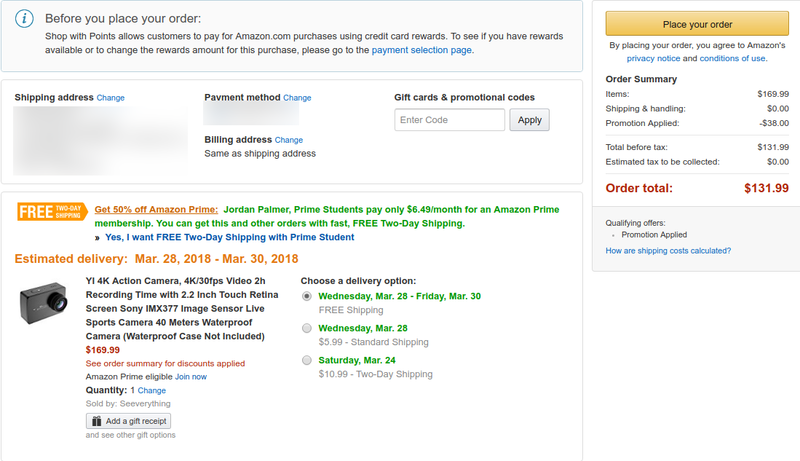 If you're looking to get into the wireless IP home security front, then this deal is a good place to start. 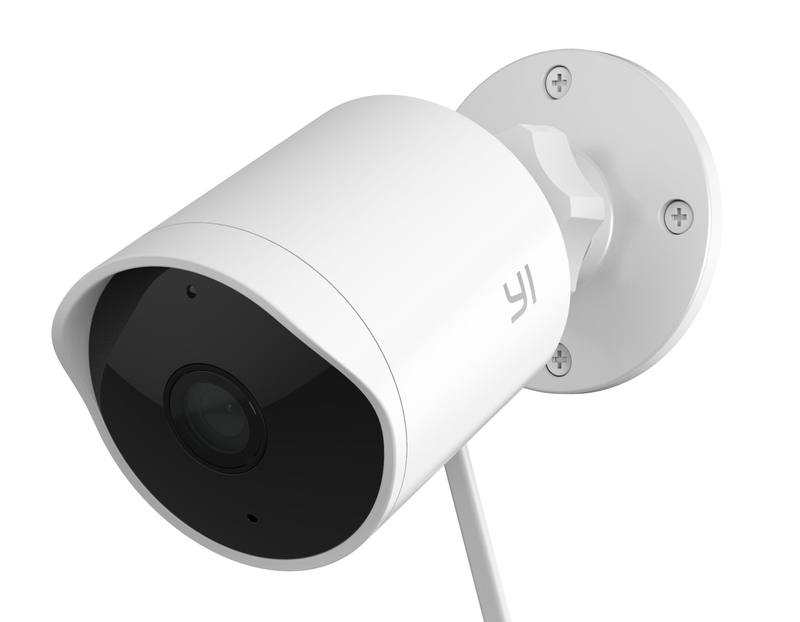 Yi is offering its first-generation 1080p Home Camera for $44.99 on Amazon, a nice savings of $15 off the $59.99 MSRP.